The Florida Legislature recently passed a bill that made texting while driving illegal in the State of Florida. This law represents a significant step to further ensure that our loved ones are safe on the roads. The bill, SB 52, which Gov. Rick Scott signed into law on May 28, prohibits motorists from using their cellphones to text or email while driving, with some exceptions. Drivers are allowed to use their devices while reporting criminal activity, listening to music or using text-to-talk systems such as Siri. They may also text or email while stuck in traffic or at red lights. The new law makes texting while driving a secondary offense, which means an officer can’t ticket a motorist only for typing or reading messages while behind the wheel. Rather, the driver has to first commit another violation, like swerving or running a red light. It will be enforced starting Oct. 1, 2013. According to the National Highway Traffic Safety Administration, talking on a cellphone causes nearly 25 percent of car crashes. Additionally, in 2008 almost 6,000 people were killed and 500,000 were injured in crashes related to driver distraction. So, while Sen. Maria Sachs is happy that the State of Florida has taken the first step toward safer roads by making texting while driving a secondary offense, she believe more needs to be done. As a State Senator, Sen. Sachs sponsored her own bill supporting the present texting while driving legislation, and she is intent upon expanding the law to include all handheld devices which would focus the driver’s attention away from the road. We take strict safety measures against drinking and driving – an offense that threatens lives on the road. Seatbelt laws, while they took many years to be enacted, are also safety measures we take very seriously. It is time we take life-threatening distractions seriously. The National Highway Traffic Safety Administration says drivers are 23 times more likely to crash their vehicle if texting while driving. Our law enforcement officials and first responders have seen it firsthand. Florida was the 40th state to ban texting while driving, according to a press release from AAA. 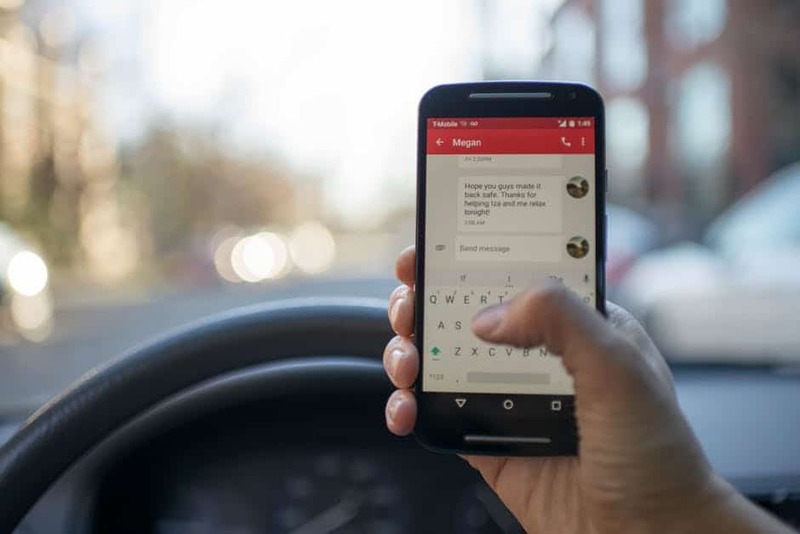 In addition, 37 states plus D.C., Puerto Rico and Guam already consider texting a primary offense, according to the Governors Highway Safety Association (GHSA). Only four states, including Florida, recognize it as a secondary law.